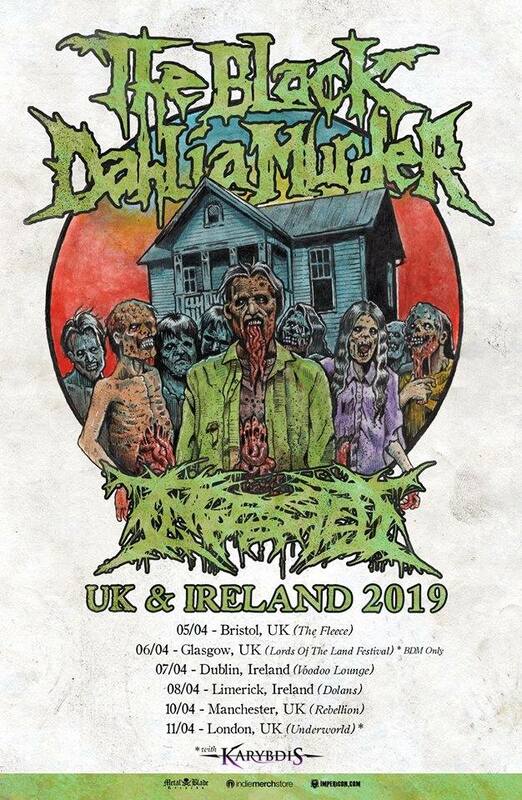 Home » News » INGESTED To Tour UK And Ireland w/ THE BLACK DAHLIA MURDER! INGESTED To Tour UK And Ireland w/ THE BLACK DAHLIA MURDER! World Wide Slam Kings and perpetually touring road dogs INGESTED have announced they will continue to support their massively heavy and critically acclaimed newest album, The Level Above Human, across the UK and Ireland alongside The Black Dahlia Murder this April.